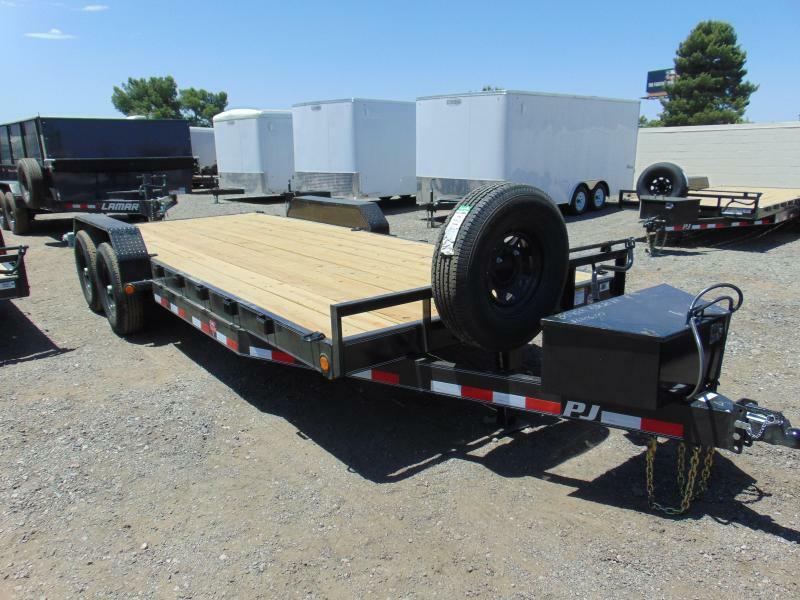 When it comes to hauling classic cars, what driver doesn't like to live large? 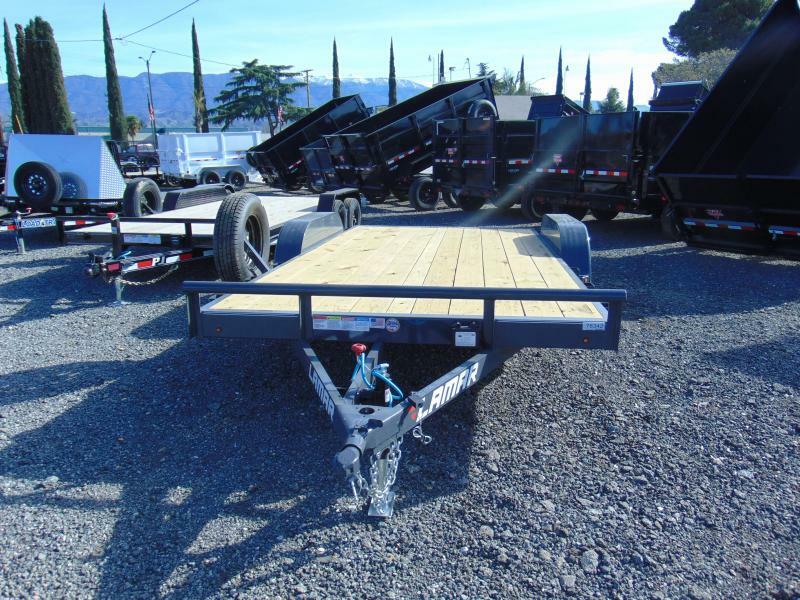 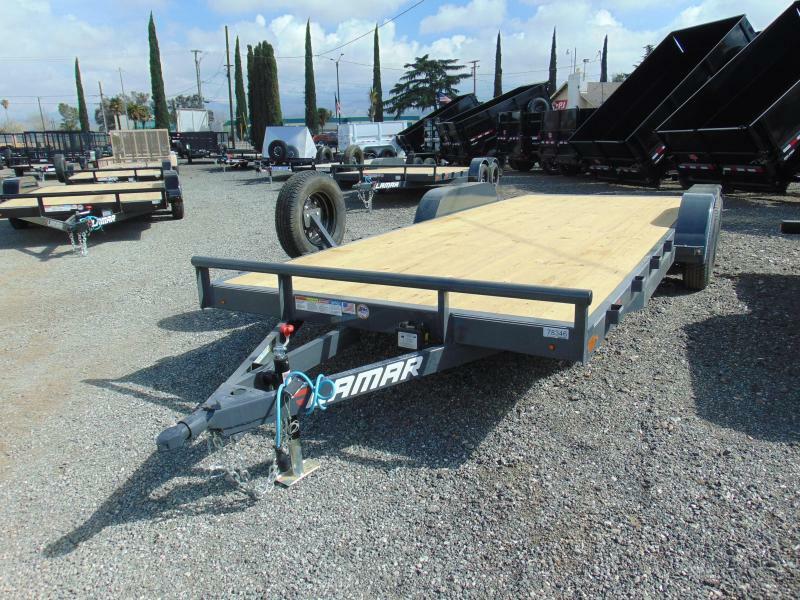 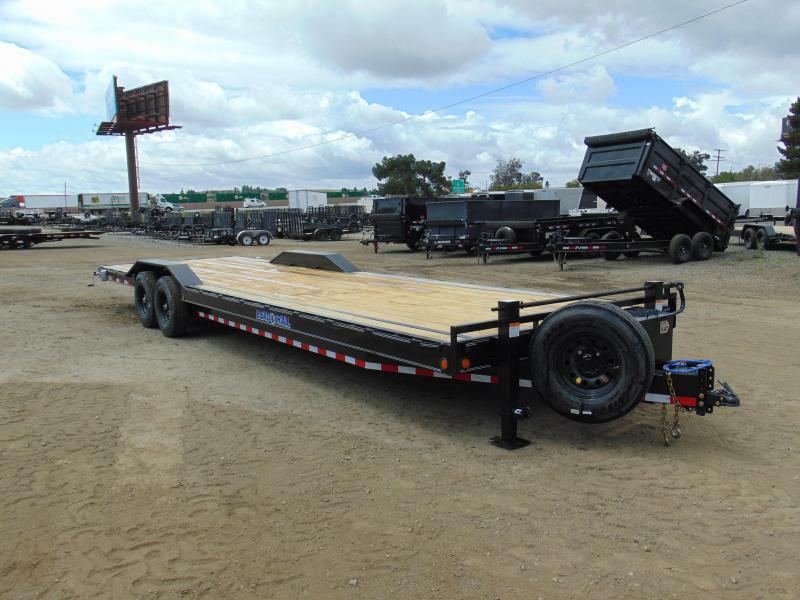 The XL Series packs a long list of high-end standard features in this versatile lineup of Cargo Express car trailers. 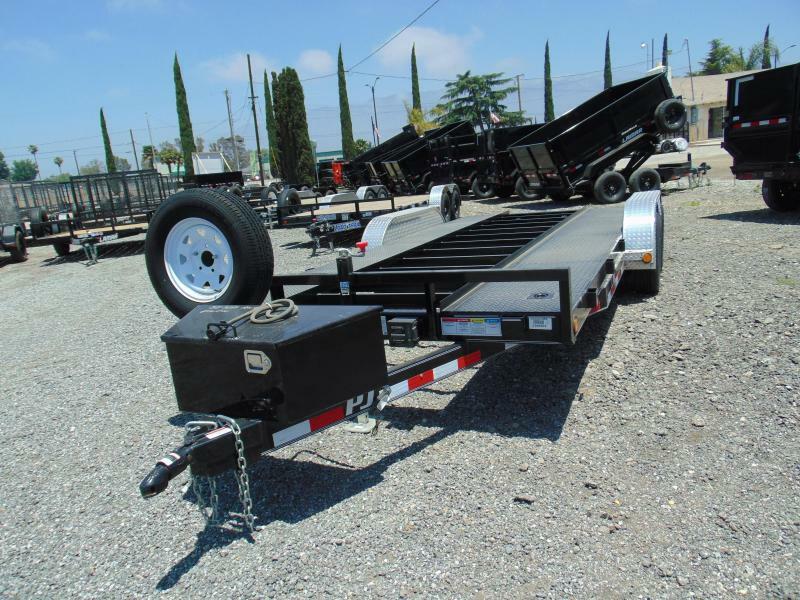 Choose from several round top models, each with radius front, or a handful of flat top trailers, featuring an 18" wedge, then add a sprinkling of affordable options to make your Cargo Express XL unique at your next car show. 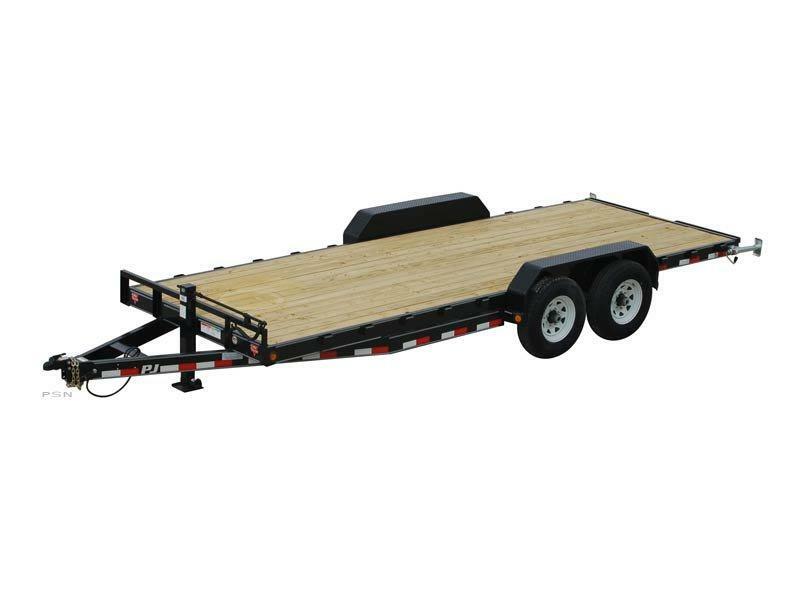 The XL Series is a prime example of how Cargo Express continues to be a leader among car trailer manufacturers. 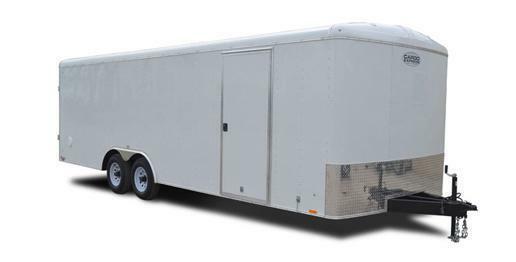 Thanks to Cargo Express Trailers' superior construction, the XL Series features a one-piece aluminum roof, 24" Stoneguard, thick 3/4" floor and durable tube mainframe construction. 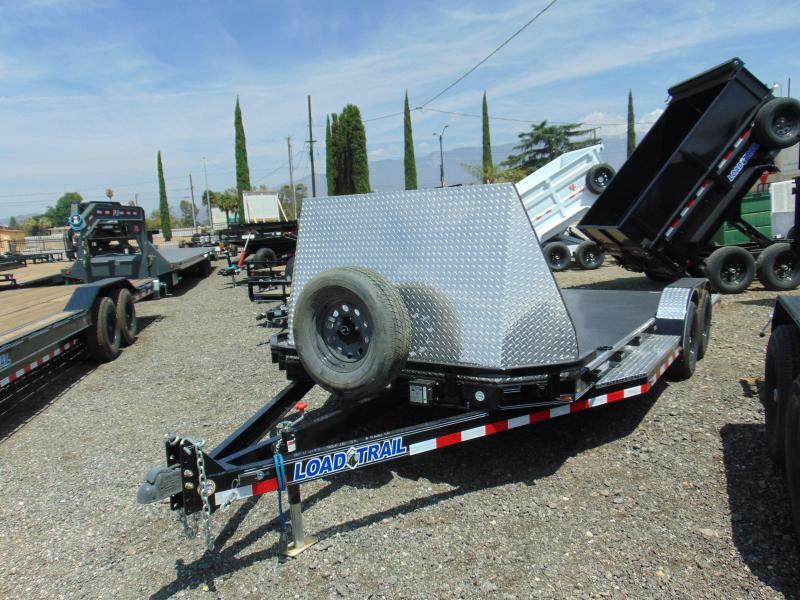 Meanwhile, a 2,000-lb. 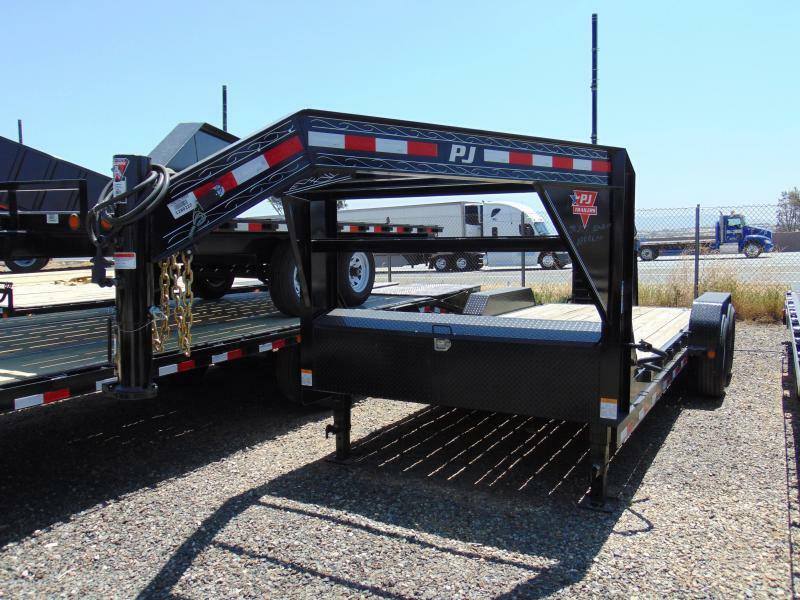 tongue jack supports the XL Series car trailer as you unload your car down the ramp door with extension and beavertail. 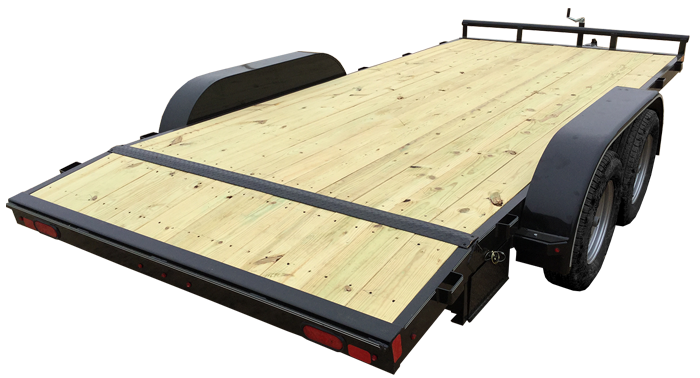 All of this is backed by Cargo Express' three-year warranty. 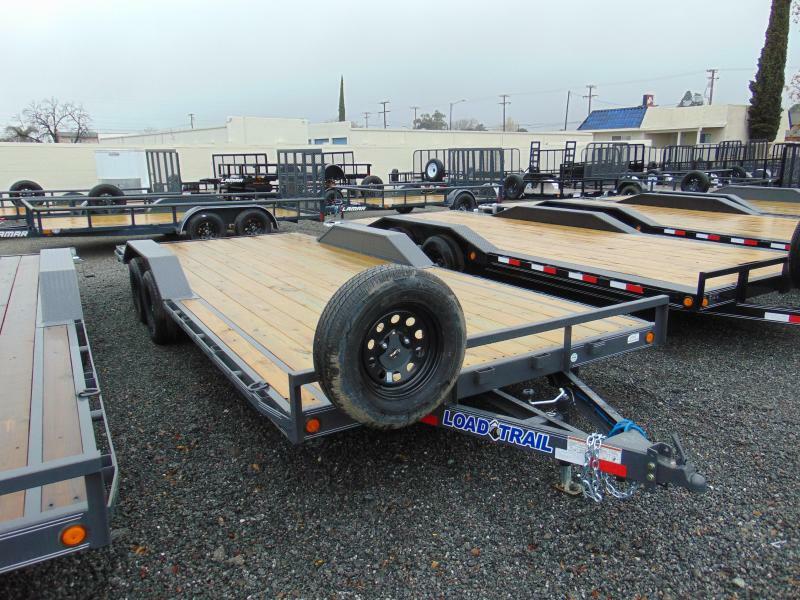 And how about all of those options that help you make the Cargo Express XL yours? 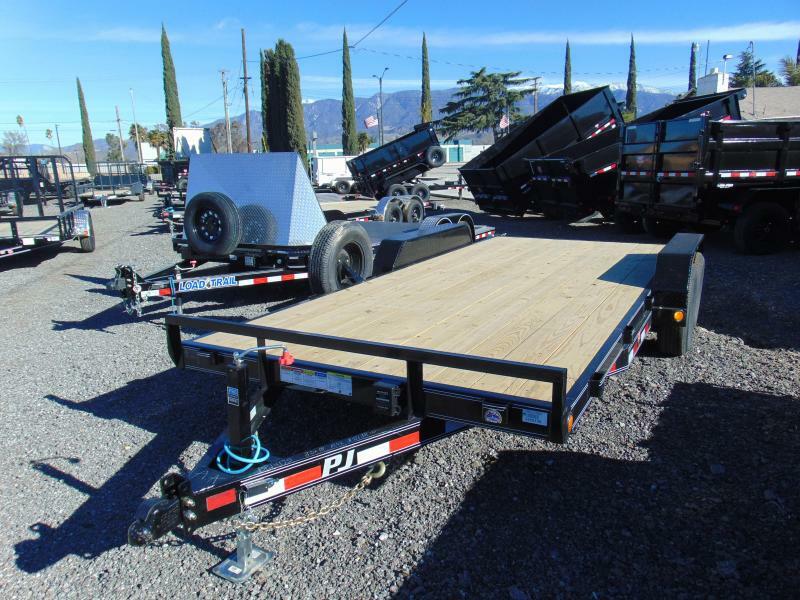 A true car enthusiast will appreciate the trailer's aluminum rim upgrade, side-door cam bar, seven color choices and a two-tone trailer option, while extra square D-rings and surface-mount rope rings keep precious cargo secure.